The hosts in their natural state: cracking each other up. 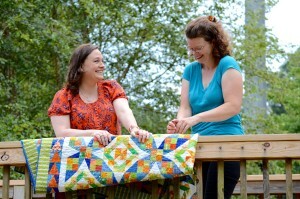 The Stitch is an online quilting talk show. 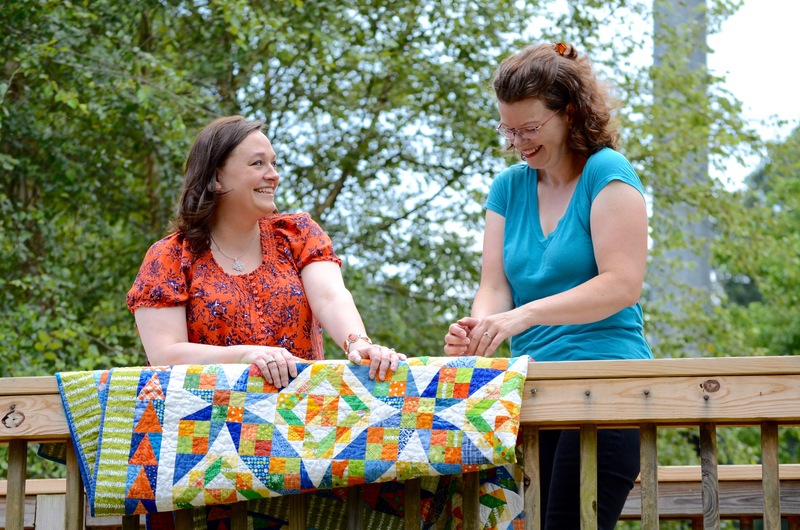 Join friends Lynn and Pam as they chat about current topics in the quilting world, techniques to improve your own projects, and fun stories about their quilts. Episodes come out twice a month, complemented by virtual sew-ins and weekly podcasts. See our calendar for exact dates and details, as well as upcoming in-person lectures and classes! You can also check out our media kit for more details on our shows and our audience. She is blessed with a wonderful husband, two Saluki hounds children named Josie and Giacomo, and a longarm named Clementine. 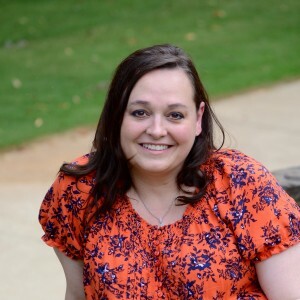 To learn more about Lynn’s quilt appraisals, visit her Cotton Art Studio website, or follow her on social media @CottonArtStudio. Pam began sewing at the age of five, alongside her mother and grandmothers. After making her own wedding dress in 2000, and subsequently figuring she couldn’t top that, she turned to quilting. She’s a fan of scrappy quilts, cats, spreadsheets, and science fiction, not necessarily in that order. Pam routinely herds cats between her brood of three cats, one brown dog, two human kids, and a husband. 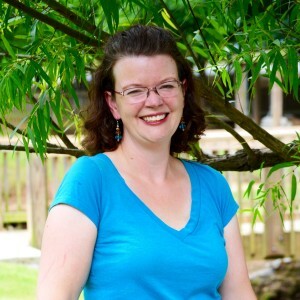 She’s been blogging and producing a weekly quilting podcast named Hip to be a Square since October 2010. Follow her on social media at @Pantsfreesia. Photos courtesy of photo·play by 77peaches enterprises, LLC. Contact Kelly for inquiries.